The White House said on Thursday as it reiterated its warning to all purchaser of Iranian oil to bring it down to zero by November 4 or face imminent sanctions from the United States. “I’ve had conversations (with Indian officials on purchase of Iranian oil). Others in the administration have had conversations with senior Indian officials,” the US National Security Advisor John Bolton told reporters at a White House news conference. Bolton who last month met his Indian counterpart Ajit K Doval in Washington, a week after the two-plus-two dialogue in New Delhi, said the Trump Administration has made its views clear to Indians on Iran. “One of the things I think that’s important, whether it’s for Iraq or India or anyone else — particularly that’s been a purchaser of Iranian oil — we’ve gone to really extra lengths to try and find substitute sellers of oil so that there would be alternative supplies at market rates,” Bolton said. “That will help. This is something, obviously, the Obama administration wasn’t doing at all. And I think this will help toward our effort of persuading companies and governments, particularly in Asia, that there are alternatives to Iran that they can pursue,” he said in response to a question. According to Bolton, as the second wave of sanctions come back onto Iran on November 4, the objective of the Trump administration is to put maximum pressure on the government in Tehran. “It’s our objective that there be no waivers from the sanctions, that exports of Iranian oil and gas drop to zero,” he said. “I’m not saying we’re necessarily going to achieve that, but nobody should be operating under any illusions, what the objective is. You can look at the possibility of reductions leading to zero. It doesn’t have to happen immediately, perhaps,” he said in a tacit acknowledgement that countries like India might not be able to bring down their oil purchase from Iran to zero. “But ‘this is not the Obama administration,’ would be my message not just to Iraq but to everybody else. And the frequency and the ease of getting waivers and exemptions is not going to be our policy,” he warned in a message to the international community not to take the American threat not seriously. “I might say, also, that we’re not going to stop with the resumption of the sanctions that existed pre-2015. We’re looking at others that we can impose as well,” Bolton said. 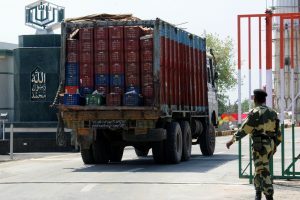 A top Trump administration official had earlier said Washington recognises India’s need for significant oil imports and is having conversations to ensure there are alternative supplies of the fuel “so that our friend India’s economy is not adversely affected”. 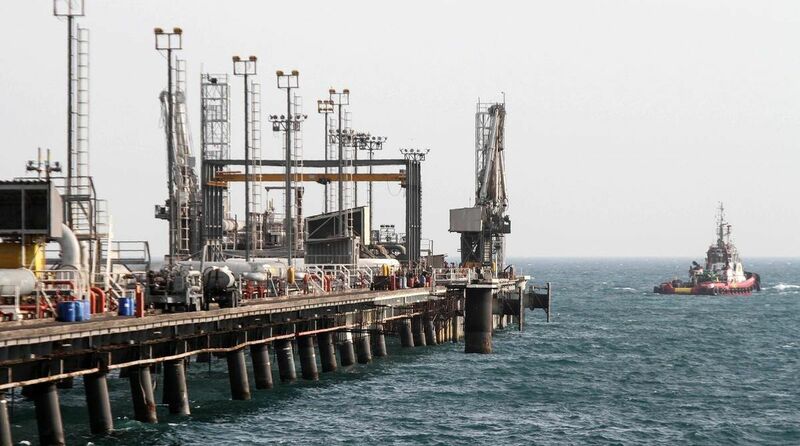 Principal Deputy Assistant Secretary for the Bureau of South and Central Asia Region Alice Wells had earlier said that the US appreciates India’s Chabahar project.